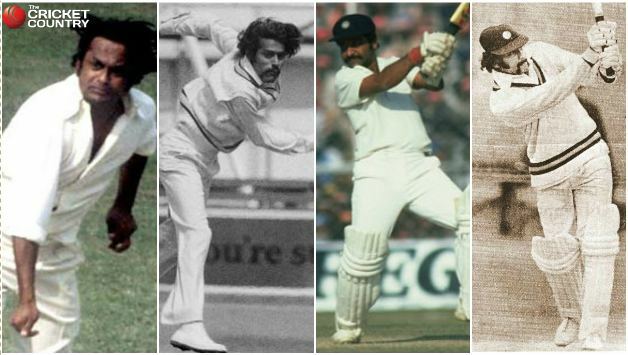 Patel played in 21 test matches from 1974 to 1977, and sustained a batting average of 29.45. He was also a bowler, but was never asked to deliver his right-arm off breaks for his national team. His highest test score was 115 not out. 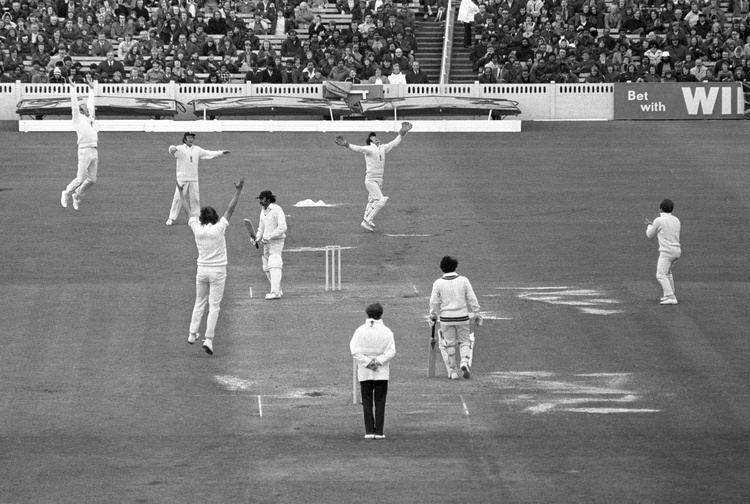 He was regarded as an excellent fielder normally covering areas around cover and point. He has a record of being a player who has never gone for a duck. After his playing days he became cricket administrator. 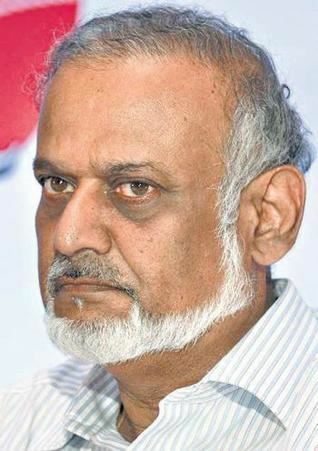 A Jagmohan Dalmiya (past President of the Indian Cricket Board (BCCI)) supporter, Patel was appointed the Director of the National Cricket Academy in India until he was replaced in 2005 by another ex-Test cricketer, Shivlal Yadav, the current director of the NCA. 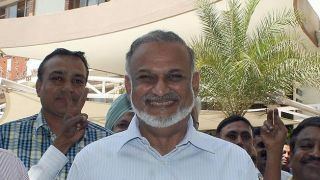 Brijesh Patel has also been the Hon. 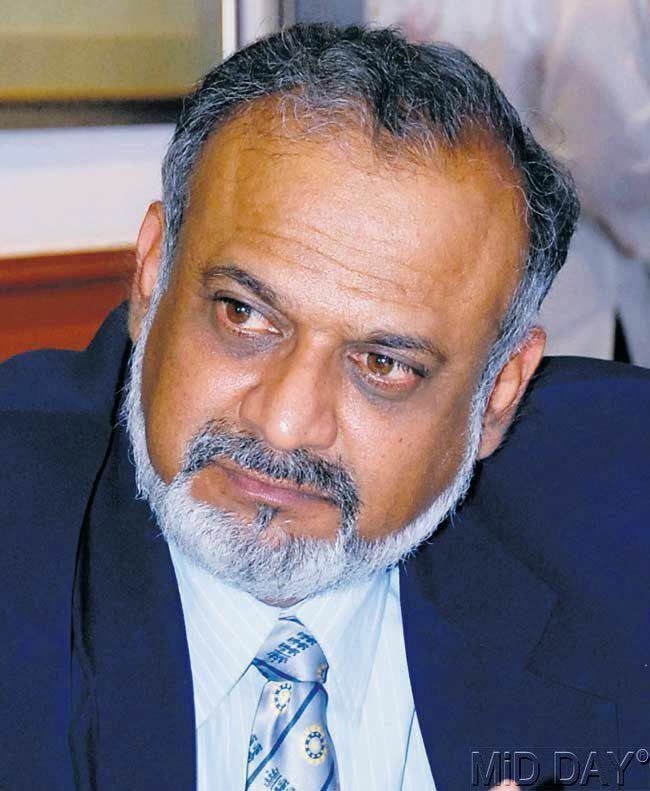 Secretary of the Karnataka State Cricket Association (KSCA) since 1999 and controls cricket in Karnataka. Some years ago he was also the Chairman of the National Selection Committee for the Indian national team and resigned after suffering a heart ailment. 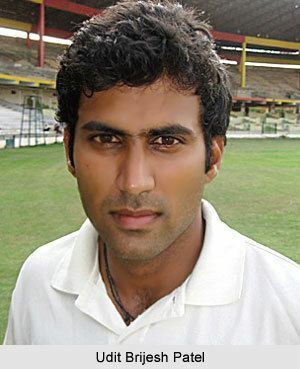 Brijesh Patel runs a private cricket coaching academy in Bangalore called B.P.C.A. (Brijesh Patel Cricket Academy), attended by more than 300 boys.